I LOVE my beautyblender! On days when I don't feel like using a bunch of brushes, I just take out my beautyblender and use it with foundation, concealer, highlighter and cream blush. 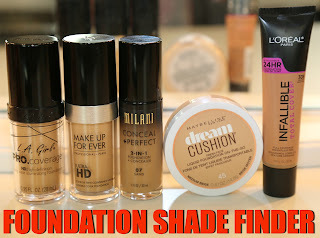 It's so easy to use and gives a flawless finish. 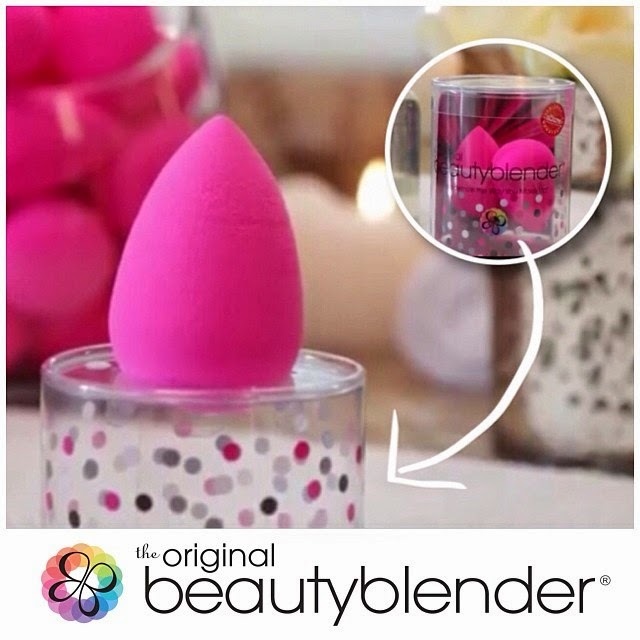 Beautyblender is a non-disposable sponge applicator that gives a flawless makeup application. Shape: Its egg shape allows you to easily apply makeup on hard-to-reach areas. Material: It's latex-Free, non-allergenic and odour-free. Texture: Its suede texture is soft and the curves fit the contours of face. Durability: Each sponge is typically good for about 3 to 4 months if you use it daily. 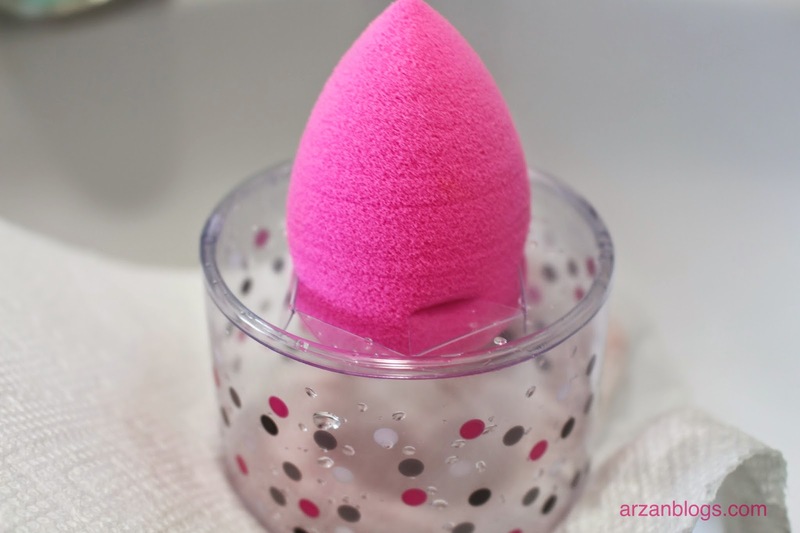 However, proper care is required (refer to the section "How to take care of your beautyblender" in this blog post). If you don't take proper care of it (i.e. clean it after use), then it can last you less than 3 months. If you don't use it daily, then it may last longer than 4 months. I use it once or twice a week and mine lasts at least 6 months. When to replace it? You should replace it as soon as it starts to fall apart or smell weird. However, if you notice any mold (yes, it can happen), then throw it out right away. 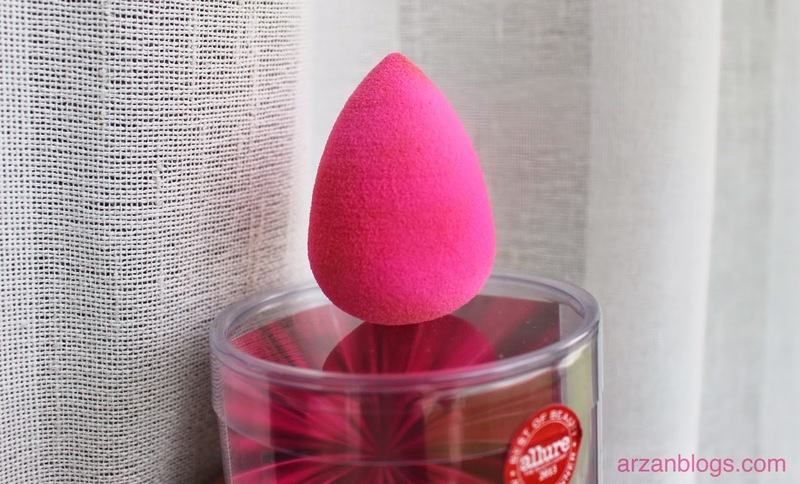 This pink beautyblender is the most popular one and it's used with complexion products. 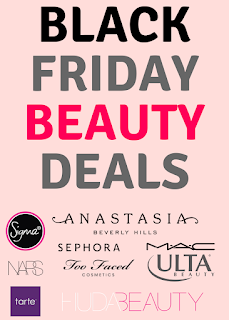 Can be used with primers, foundations, powders, cream blushes, mineral makeup, bb cream, cc cream, etc. It works best with cream blushes. This is a limited edition beautyblender that's only available at Sephora. It's the same as the original beautyblender® but in royal purple. This black beautyblender is good for darker-toned products and it's made for professionals. Can be used with complexion products, long-wear makeup and self-tanners. This white beautyblender is a dye-free sponge that can be used with makeup and skincare products. It's good for people with sensitive skin. Can be used with complexion products, eye creams, serums, moisturizers, makeup remover. It's mainly used for highlight/contour especially for the smallest areas of face. It's small enough to be used in the inner corner of eye, brow bones, side of nose, cheeks, etc. Hygiene is a must to keep your skin healthy. 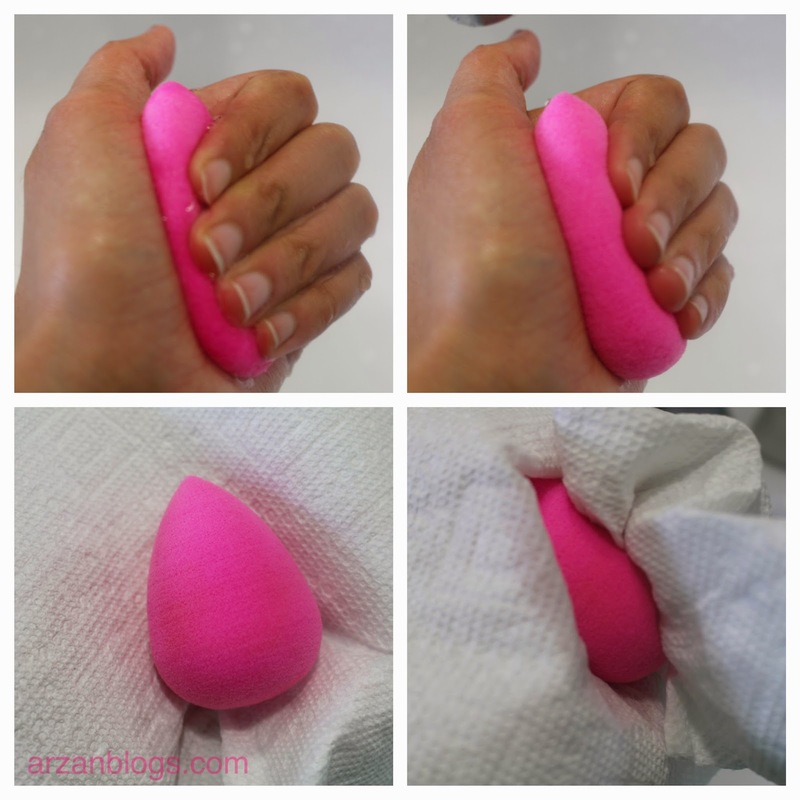 If you don't take proper care of your beautyblender, you might get breakouts. Also, if you don't clean it often or if you store it before drying it, then you might even have some mold growing on it. Yikes! Needless to say, you should was it as often as you can (preferably every use) and let it air dry before storing it. I used my face cleanser to wash my beautyblender before but noticed it just wasn't clean. So when I purchased a new beautyblender, I decided to get the solid beautycleanser with it and I'm so glad I did! I noticed it cleaned it very well and barely left any stains on my sponge! Reusable: These can be used daily but it is suggested that you wash them after every use. It normally lasts 3 to 4 months if you use it daily. However, it can last longer or if you take proper care of it. Dual-Ended: The round base is great for foundation/blush for larger areas of face (cheeks, forehead, chin), while the pointed side is good for hard-to-reach spots such as under the eyes, nose or mouth. Easy to use: All you have to do is wet, squeeze and then bounce it all around your face (don't rub it) to apply it. 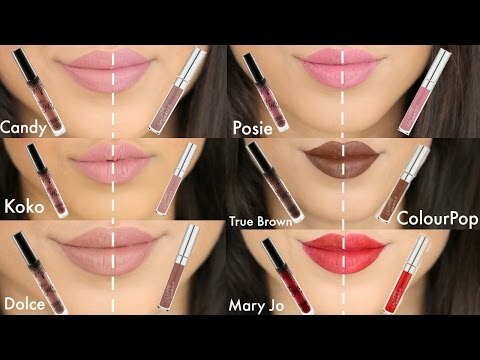 It makes blending so easy! Flawless Application: It makes it very easy to attain that flawless finish. Versatile: I can apply makeup on my face makeup (foundation, concealer, blush, highlighter) with just one sponge. Great for travel: I love carrying it with me while traveling because it eliminates the need of carrying too many brushes. Expensive: It's quite pricey for a product that you have to throw away. I would recommend buying a set of two sponges because it offers a better value. Try to wash it after every use. It will prevent bacteria from building up. If you don't have time to wash it right after using it, then wash it later on the same day. Try using a gentle cleanser (face cleanser or baby shampoo) and if you notice it doesn't work, then I would recommend getting the solid cleanser. I found it washes off so easily and barely leaves any stain. If you have long nails, be careful when you're washing it because your nails can easily tear it apart. 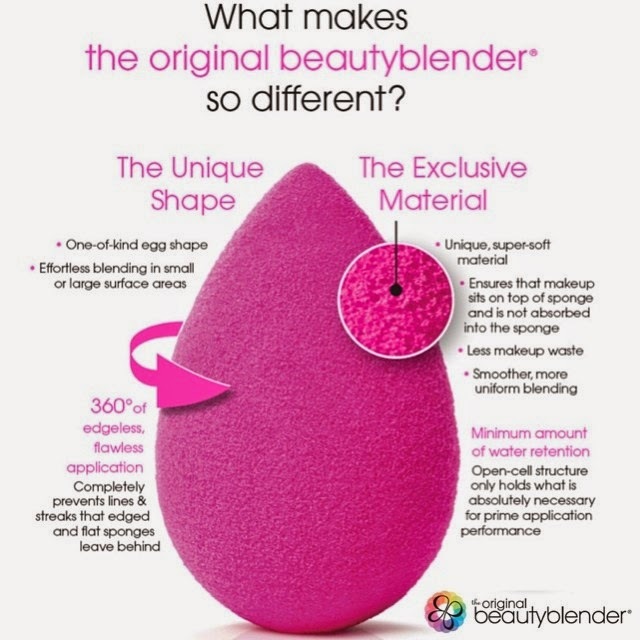 You can place your beautyblender on a clean flat surface or a container to let it dry. Do not store it before drying or else it might grow some mold. The original beautyblender® and beautyblender® pro are also available in set of 2 at price of $34 CAD, which offers a much better value. I would suggest you to get that and you can even get the other one to friend/family. 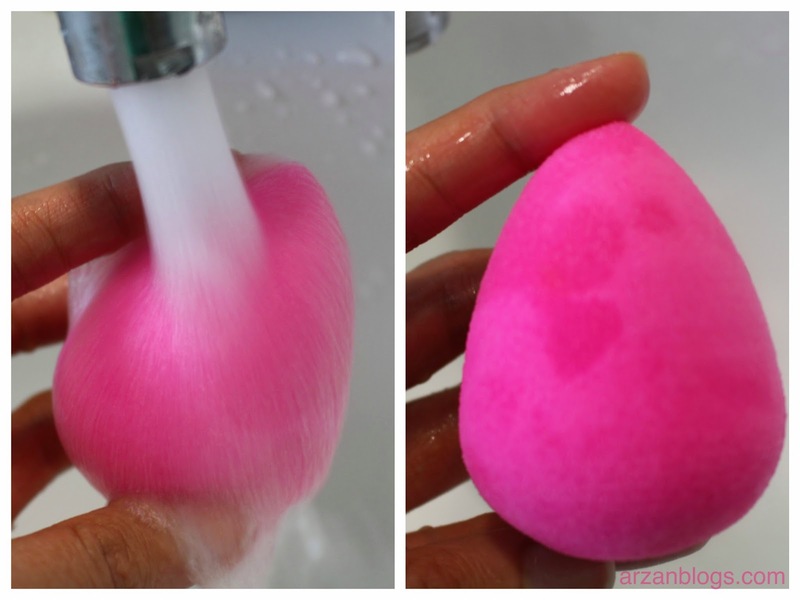 There are many dupes for the beautyblender that are much cheaper but I've never tried. I did read a lot of online reviews though. Most people say that some of these dupes do a good job at fraction of price but they can't beat the original beautyblender. The two popular dupes are: precision blending sponge & Real Techniques Miracle Complexion Sponge. It has same egg shape but has a ring. The shape is totally different. If you're not willing to spend on the beautyblender, then I would recommend you try the dupes first. I'm most likely going to purchase the Real Techniques Miracle Complexion Sponge because I really like Real Techniques brushes (great quality for the price), so I'll try to get my hands on it.